France's European Affairs minister is just a little bit catty over Brexit. In an interview with the French weekly newspaper Journal du Dimanche, Nathalie Loiseau revealed that she has called her cat Brexit because the pesky moggie can't make up his mind. Her maybe not-so-tongue-in-cheek anecdote comes ahead of a European Union summit in Brussels on Thursday and Friday at which UK prime minister Theresa May is expected to ask for an extension of Article 50, beyond the 29 March current exit date. Her decision to ask the lower house of Parliament to vote on her Brexit plan for a third time (it was rejected twice before) on Wednesday was ruled out by Speaker of the House John Bercow. He announced that MPs cannot vote again in this parliamentary session unless the deal is "fundamentally different”. The ruling means May faces the prospect of requesting Brussels for a postponement of several months. But the UK's self-inflicted quandary is meeting with little sympathy from the likes of Loiseau. She is known for her tough stance in the Brexit negotiations. She told reporters this Tuesday, ahead of pre-summit talks with her EU counterparts that Britain must come up with a reason for any Brexit delay. She warned that a no-deal divorce may well be the outcome. "We need something new, because if it's an extension to remain in the same deadlock where we are, how do we get out of this deadlock? This is a question for the British authorities. They have to come with an initiative, a clear one, a purpose credible and supported by a majority," Loiseau said. "If there's no decision and March 29 comes then it's no deal. If Britain decides on nothing then it chooses no deal," she said. Her views have received backing from French president Emmanuel Macron and the EU's chief negotiator Michel Barnier, as well as Germany's European Affairs Michael Roth. Roth summed up the general mood this Tuesday when he said: “we are really exhausted by these negotiations." 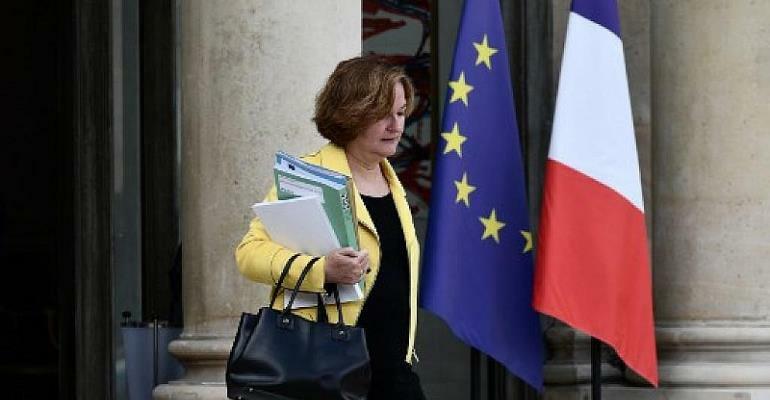 And Loiseau looks set to remain a thorn in the UK's side for some time to come – she looks certain to be the top candidate for Emmanuel Macron's party in the upcoming European Parliament elections in May. So don't expect her to say nice things about Brexit, whether the feline type or the bulldog nation.